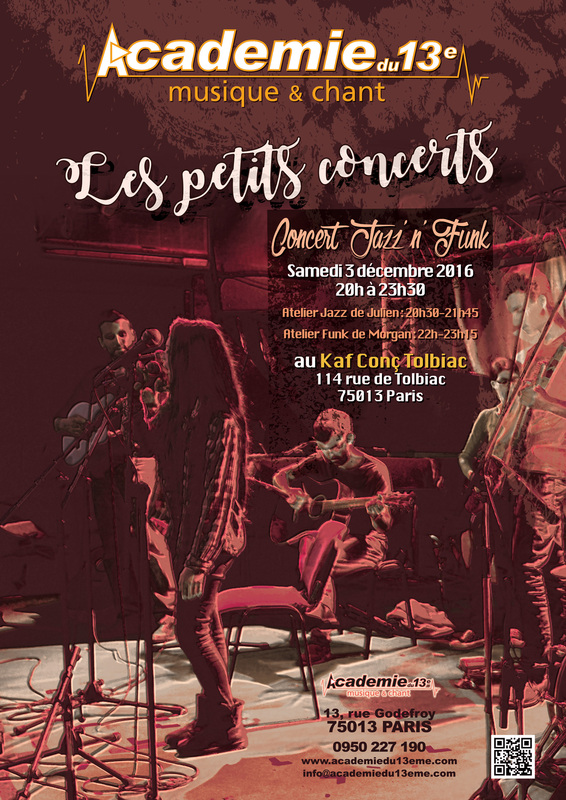 This entry was posted by academie on 24 novembre 2016 at 17 h 33 min, and is filed under Concerts, Petits Concerts, Soirées. Follow any responses to this post through RSS 2.0. Responses are currently closed, but you can trackback from your own site.